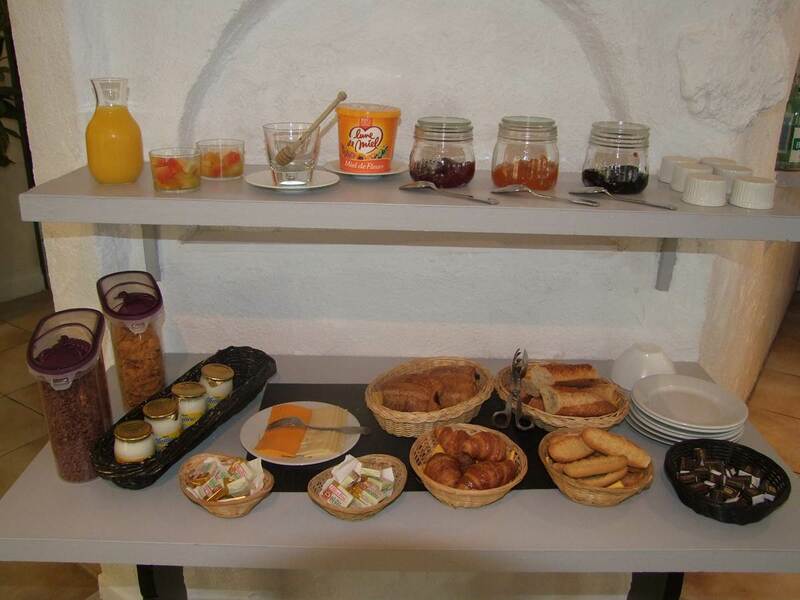 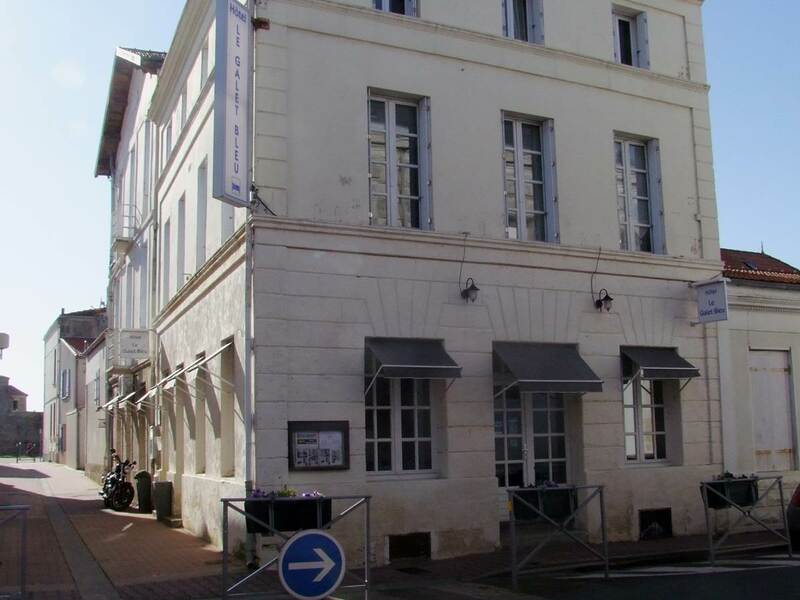 The Galet Bleu, Fouras is a friendly place where hospitality and dynamism are essential. 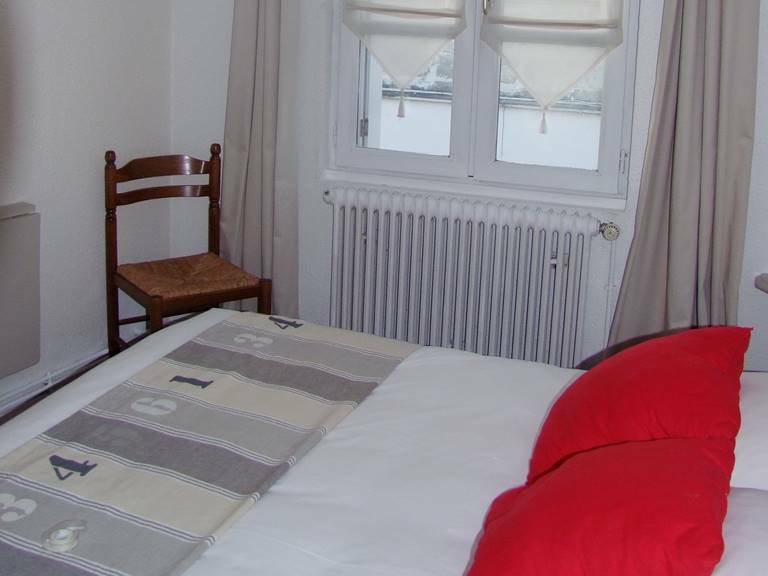 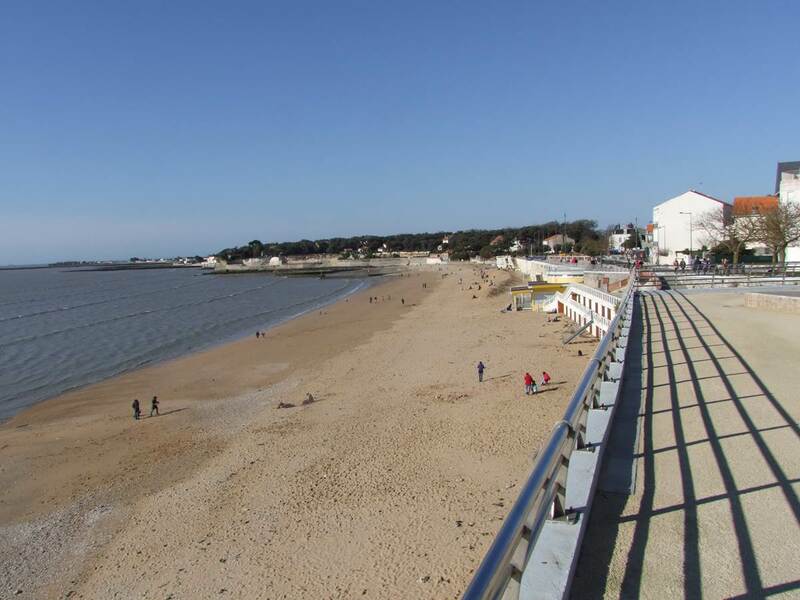 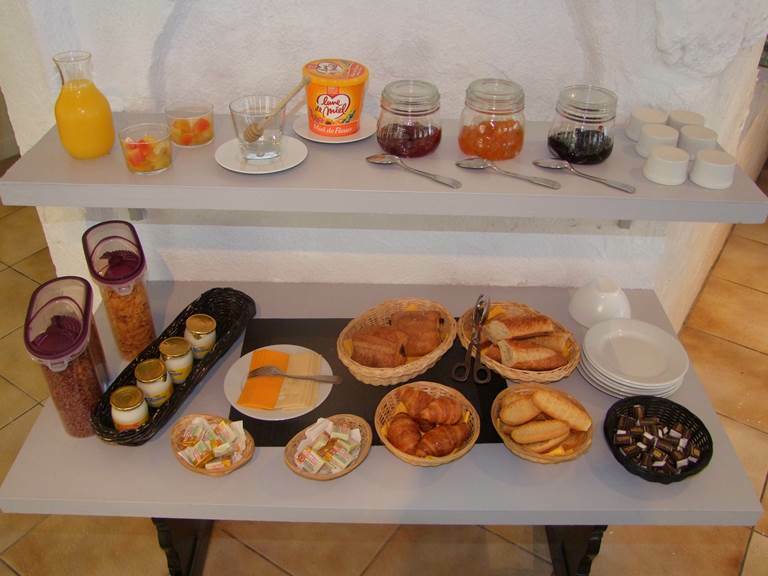 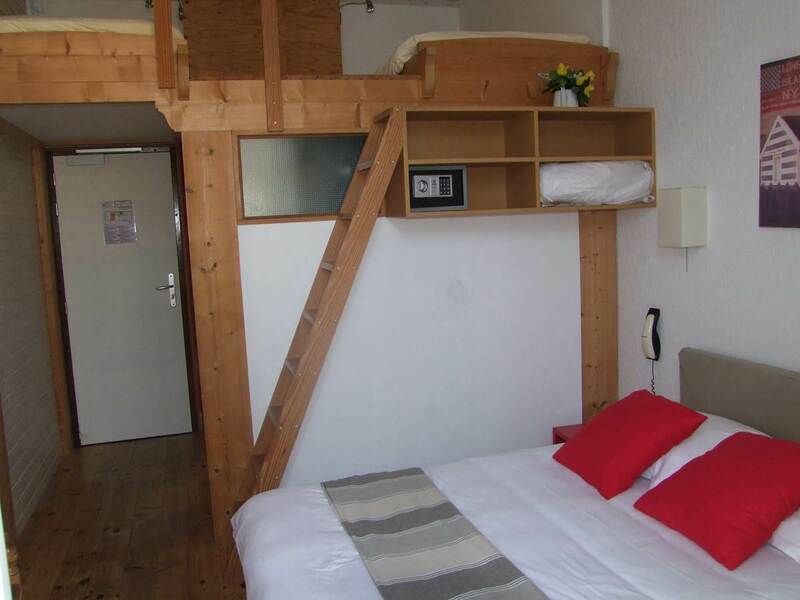 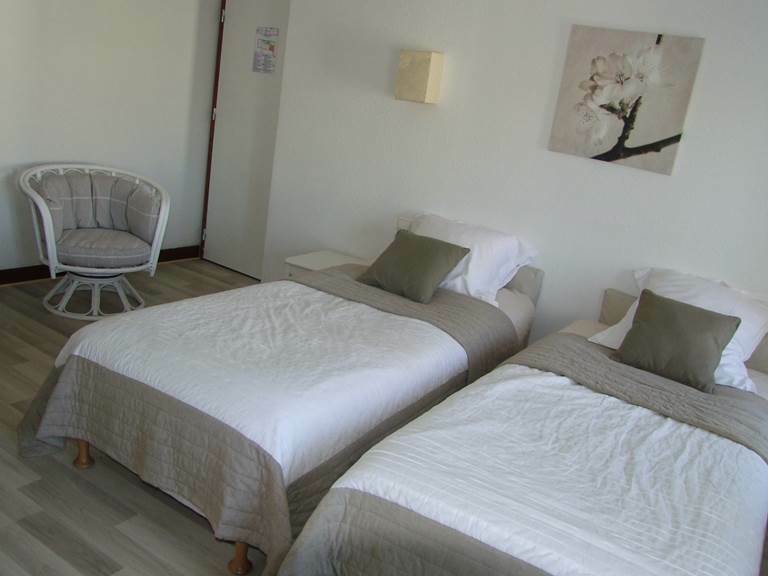 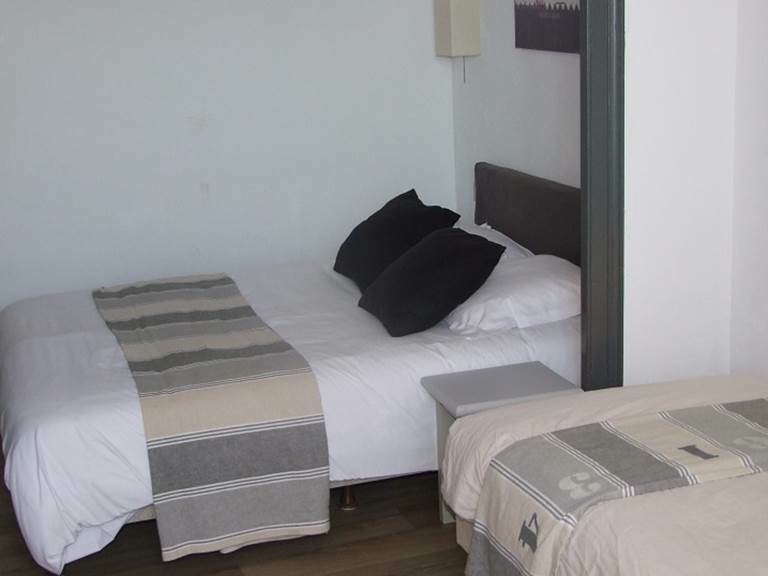 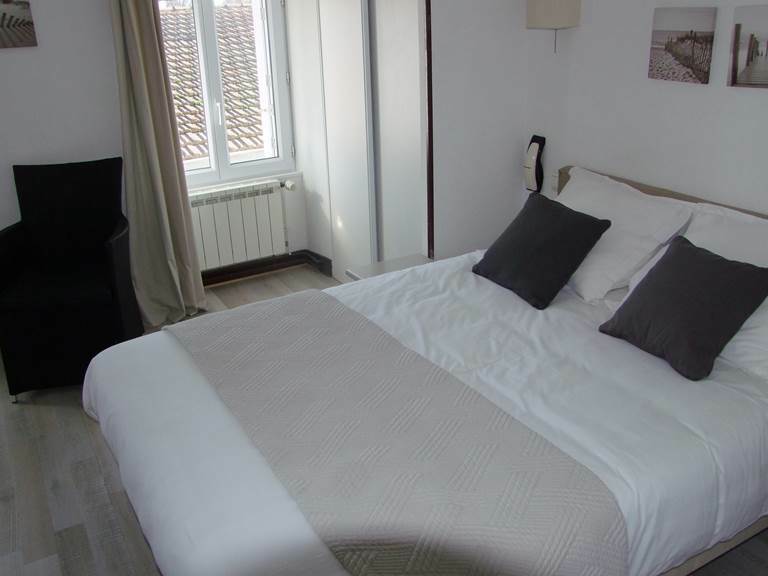 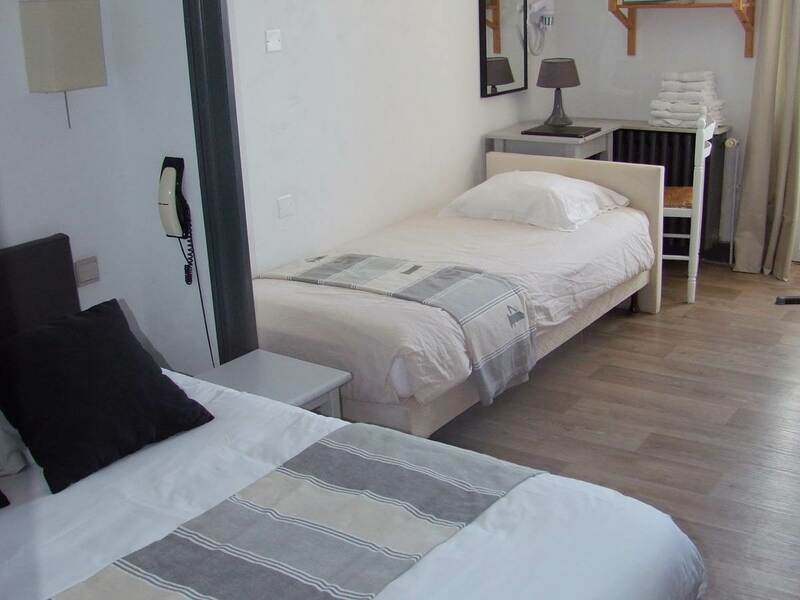 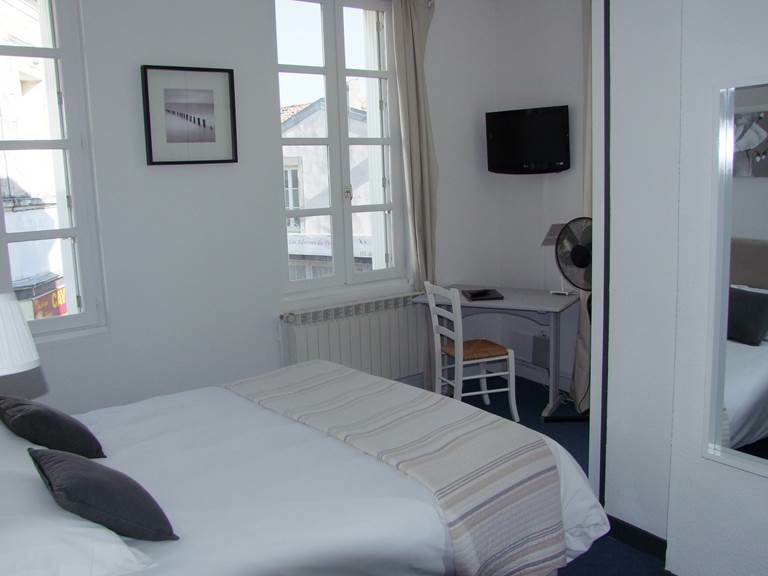 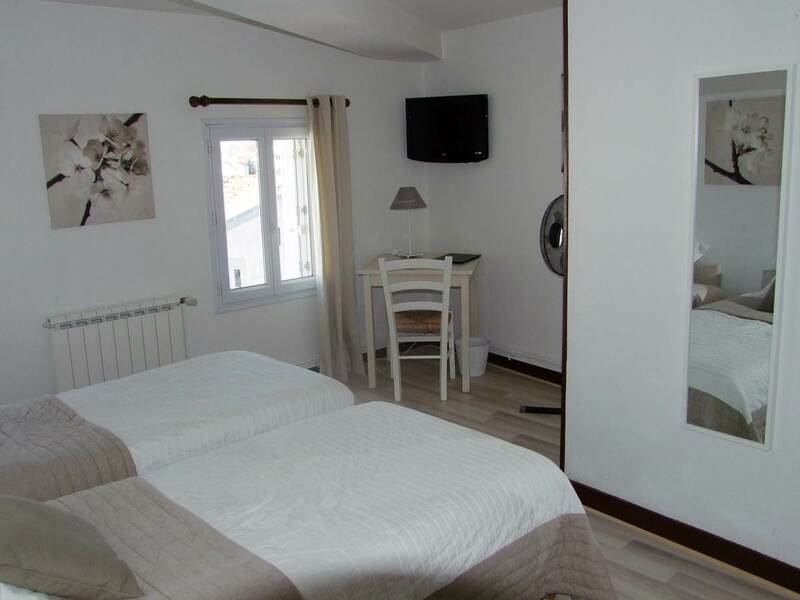 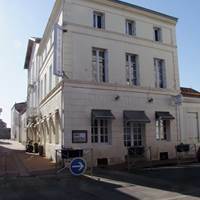 Our hotel 2 **, quiet and comfortable, with a capacity of 12 rooms for 1 to 4 people, is by its geographical location, an ideal base to discover the Charente-Maritime. 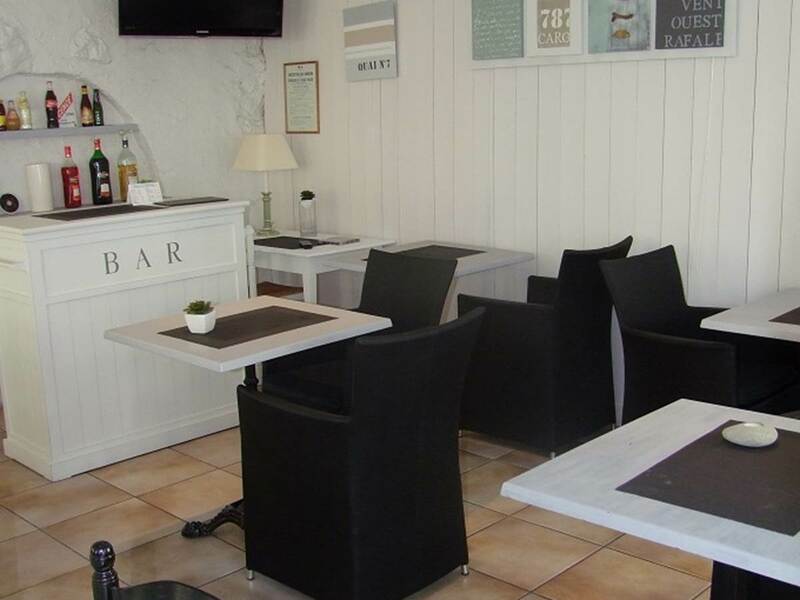 Again, the Pebble Blue bistro. 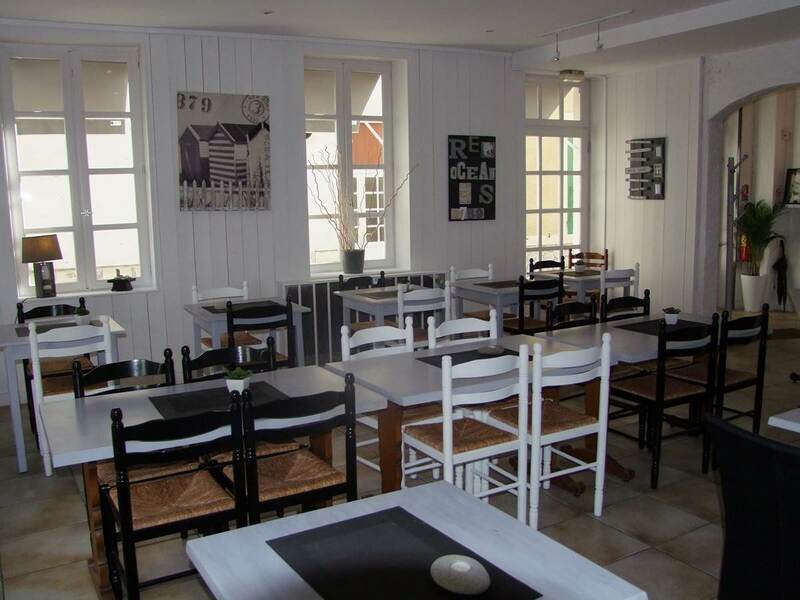 Frédéric offers next season and receipts, houses a selection of dishes.